Aku Shoes shop for woman and man. Quality shoes from Aku in our outdoor shop. A suitable ladies shoes or men's shoe for mountaineering, hiking or just for everyday use, you will find in our footwear range Aku. Here you will find the right shoe for you Aku. 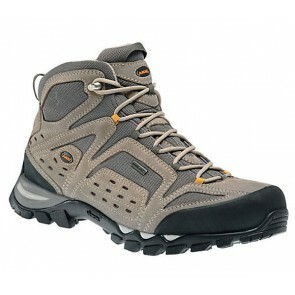 We offer acupuncture mountain shoes, trekking shoes, walking shoes, casual shoes Aku. And for the hunter or just stroll the woods we have the right footwear. Aku shoes on Rollsport.com The brand acupuncture produces products for many years with high quality and value for money is the absolute acceptable. Aku Italia different shoe models in Following categories: mountaineering hiking boots with which to the absolute mountaineers and extreme climbers suitable and backpacking boots which are normal for dangerous and challenging terrain are made. 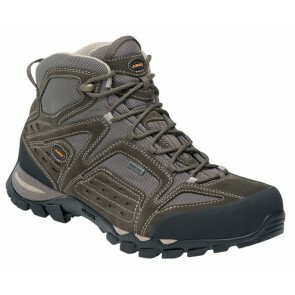 Then there are hiking and trekking boots for the In general, consumers are thinking, leisure or Multi-terrain shoes for everyday use on the Roads. And last but not least, the Forester shoes, which for Forest or work great for hunters. 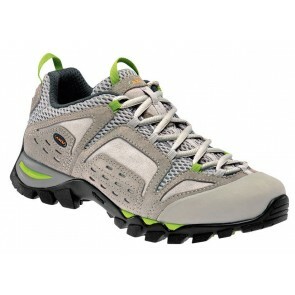 Aku Shoes The company is working with Vibram soles AKU which is a provide perfect grip. 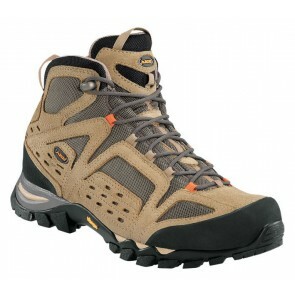 Goretex is also in the Production of the brand shoes from AKU used. Aku uses unisex models, ie shoes of which Women and men can be worn. Find more information at our detaliertere "test, Press info and product performance "area.